ART galleries are no longer the only place artists can present their work and draw in buyers, as Instagram is fast becoming a go-to medium for buyers of new art. Up until now Jayde Clacy has mostly relied on word of mouth to promote her unique art practice that helps women hold onto the cherished memories they made with their late husbands. Turning the man's work tie into a collar for his widow to wear, it's a deeply personal art form that is laden with emotion. Now she's hoping to help more women through her work by harnessing the power of social media to expand her reach. 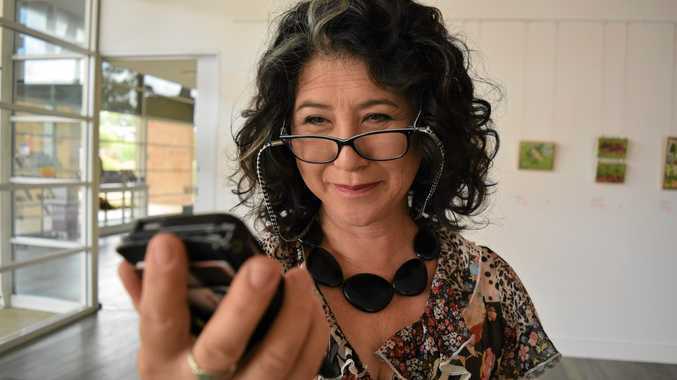 After attending a social media art sales workshop at Warwick Art Gallery, Mrs Clacy has realised the potential online networks hold to connect with people and share a story. "I'm not very literate when it comes to all that new technology and how to talk the lingo to sell your work,” Mrs Clacy said. The workshop was run by Brisbane artist, sign-writer and gallery owner Emily Devers and taught participants to harness the power of Instragram and Facebook to sell their work. Ms Devers said there was more to it than starting an account and filing photos. "We looked at how to describe what you do, how to understand the value of what you do and how to share that story with other people online,” she said. Getting the language right is half the battle. "Being able to talk about your work is the hardest part of being an artist because you just want to be busy doing it instead,” Ms Devers said. "That should really be enough, but unfortunately, people really love being convinced as to why they should buy things and why they should invest in art. "The big undercurrent of everything we talked about is that people find it really hard to place value on your work unless they think you do. Mrs Clacy said it changed her approach to professional art practice. 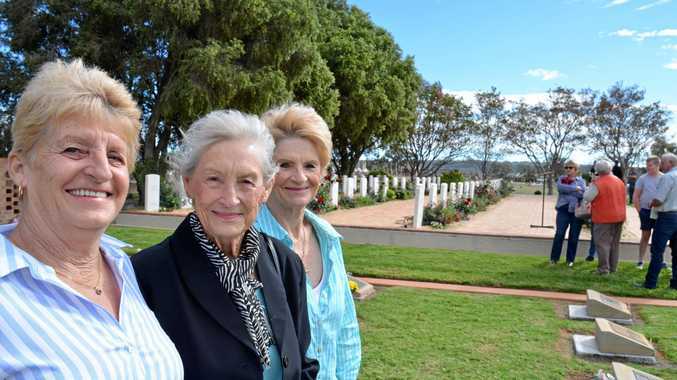 "I'll go and have look on Facebook and Instagram, and find out how they work and what I need to do to set up a page,” she said. Over-commercialising your artwork will devalue it so avoid websites that offer to print your images on coffee cups, T-shirts and canvases. The short-term payoff undercuts long-term gains. 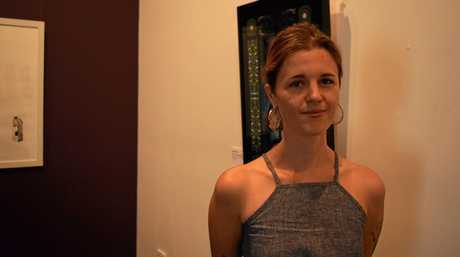 "There is a market for it but I don't think it is for people who want to describe themselves as accomplished artists,” Ms Devers said. Once you put an image online you loose a degree of control over it. Keep an eye out for businesses and individuals that re-purpose your work. Ms Devers said if you see it happening call the organisation in question. They might not know they've done something wrong and will take the image down, or better yet, pay for it. They can prevent intellectual property theft but often muddy a nice image. Strike a balance. Taking quality photos of your work is one of the most important aspects of online marketing. Vary shots, take a few close ups and some of you working on a piece. This gives potential buyers a taste for who you are. Check out Emily Devers' sign-writing profile for inspiration.